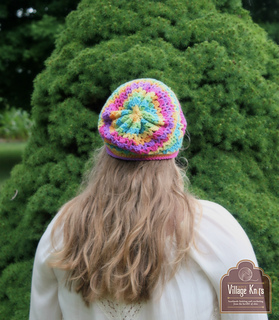 in 16dc + 8 rows = 4"
Toddler 18", Child 20", Teen 21", Adult 23"
The Katie Slouch is another addition to the Katie Accessories Collection! 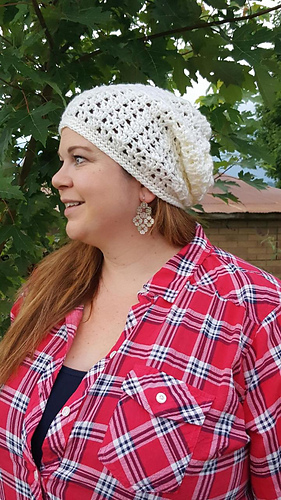 This slouch is perfect for fall! Super quick and easy to work up, with a classy look for any occasion! 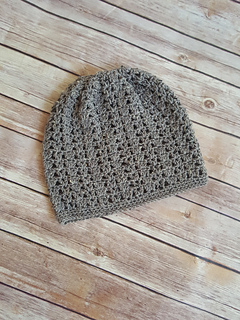 This is a go-to hat this season! 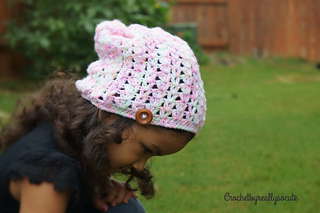 Don’t forget to grab the matching cowl, poncho, and wrap too!